Day number 5 in Idaho starts off with a cold quad ride, first thing Michael did was take off on a little jog to warm his body up!! 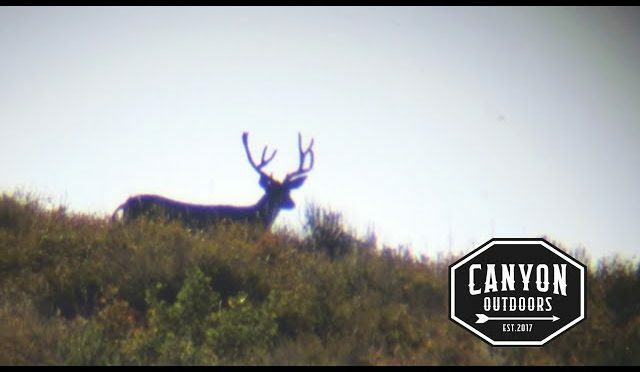 We then took off on the hike got to the spot we wanted to set up at, didn’t take long until we spotted a nice buck that we had problems trying to find out a game plan on. Later that afternoon we relocated the buck in the timber where Michael made a stalk when the buck bedded, as you find out the buck gave us the slip. If you enjoy the series please SUBSCRIBE!! Previous PostTurkey Hunt 2017Next PostCOYOTE HUNTING- WHAT DID THE FOX SAY!! BOOM!! !